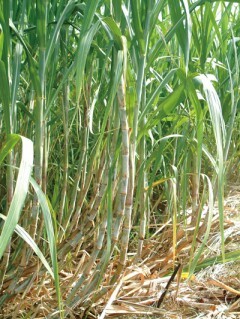 Sugar cane is the main agricultural product in Okinawa. That is a perennial grass first probably cultivated and refined in India some 2,500 years ago. It was brought from China. 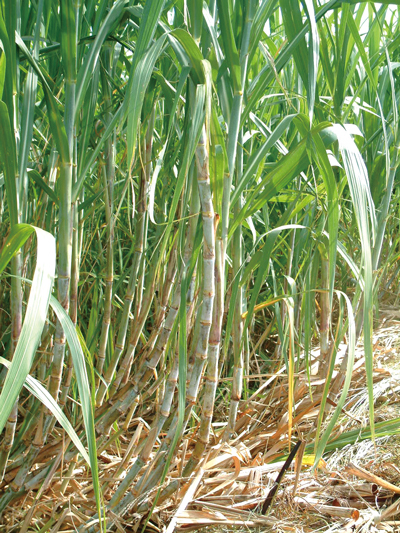 It’s stalk contains 10% to 20% sucrose that is the basic ingredient of table sugar.